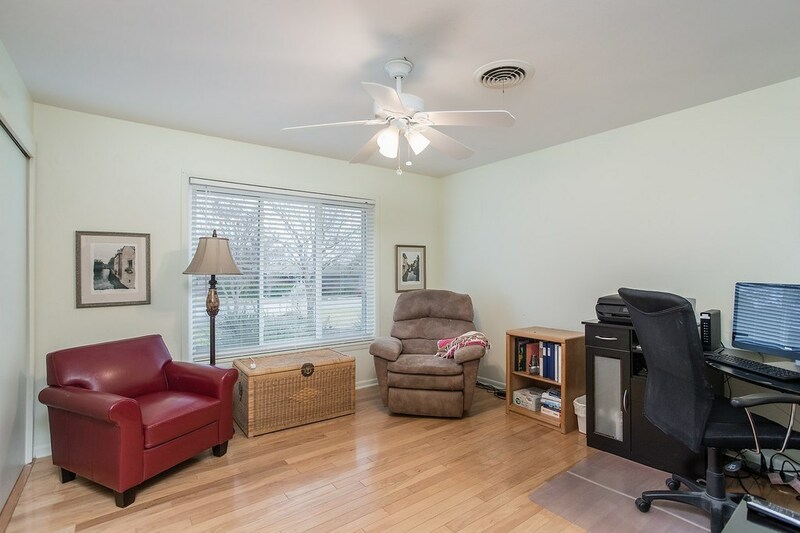 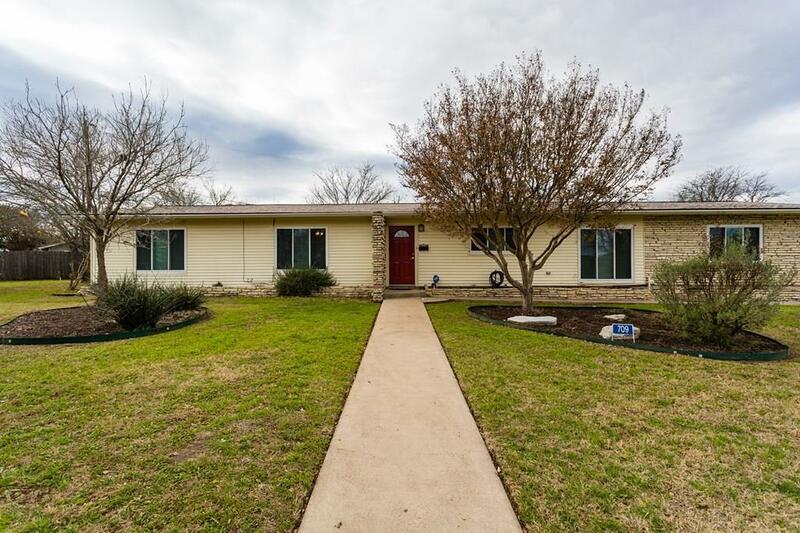 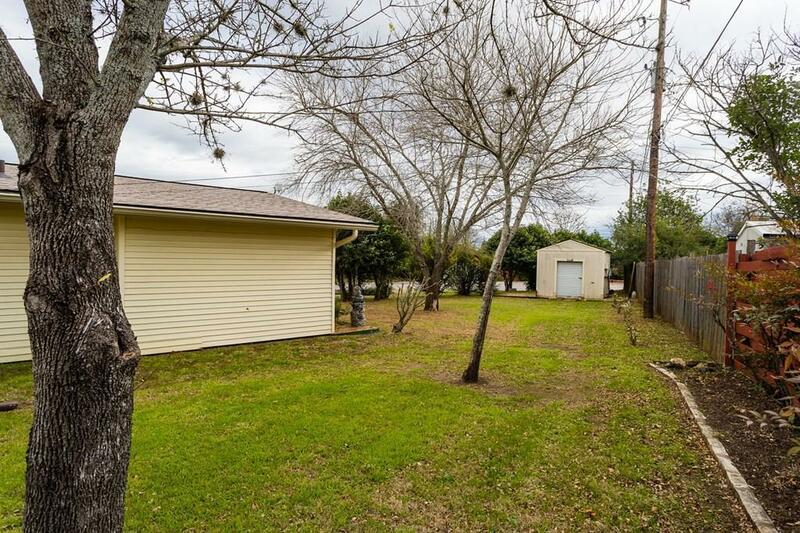 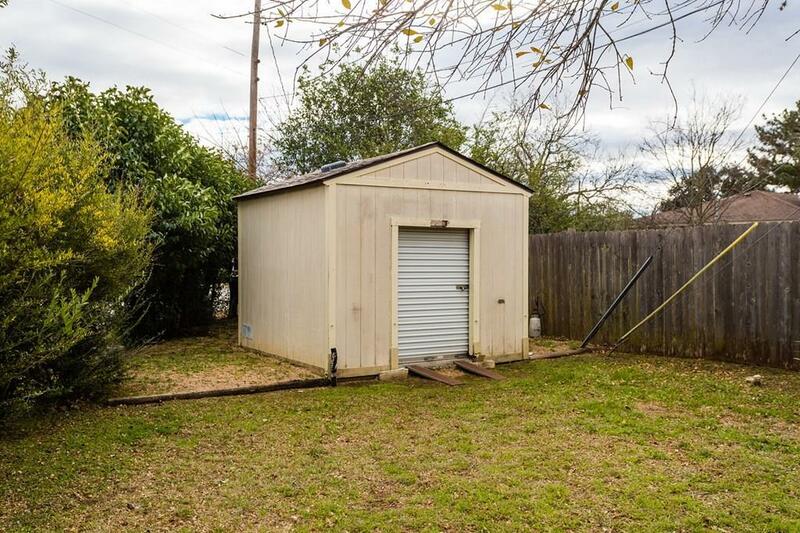 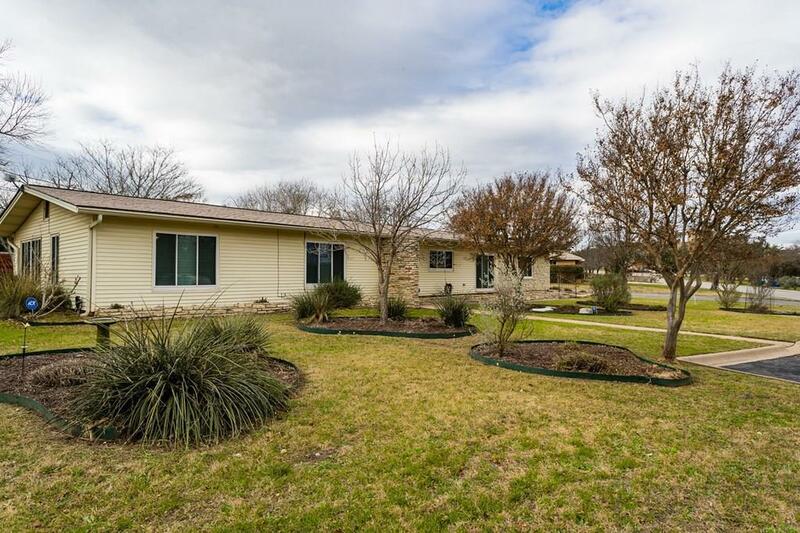 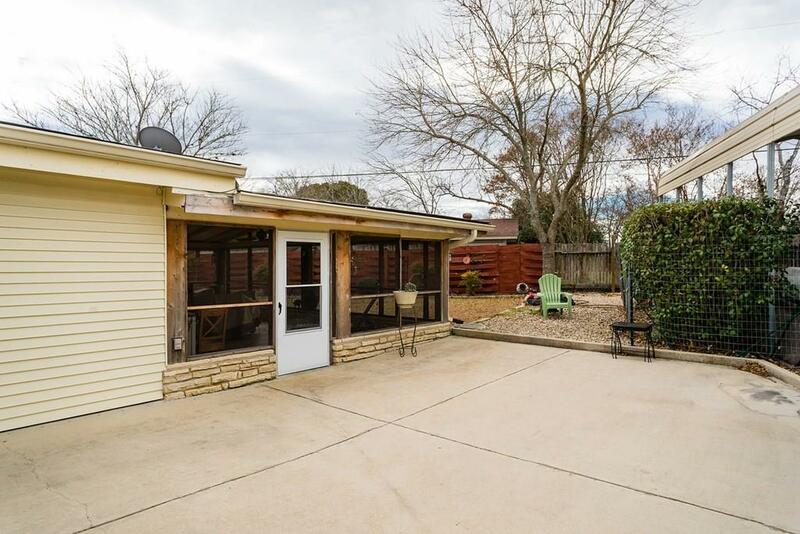 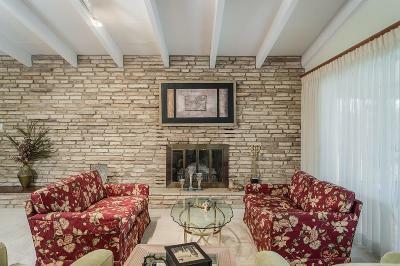 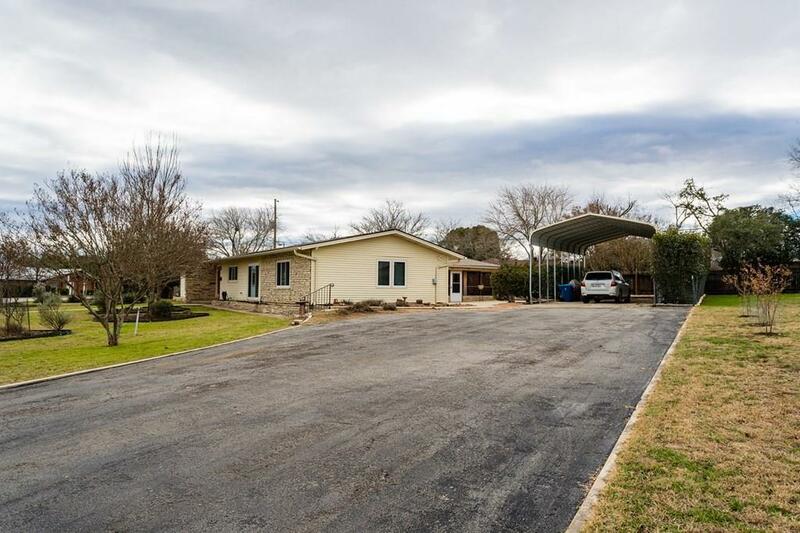 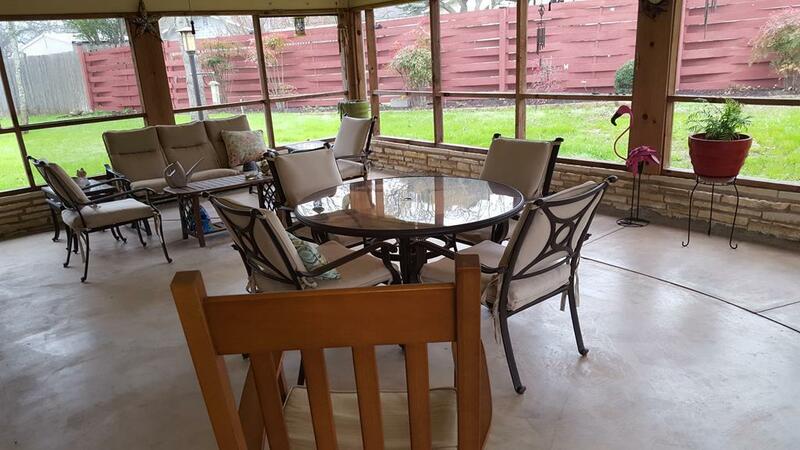 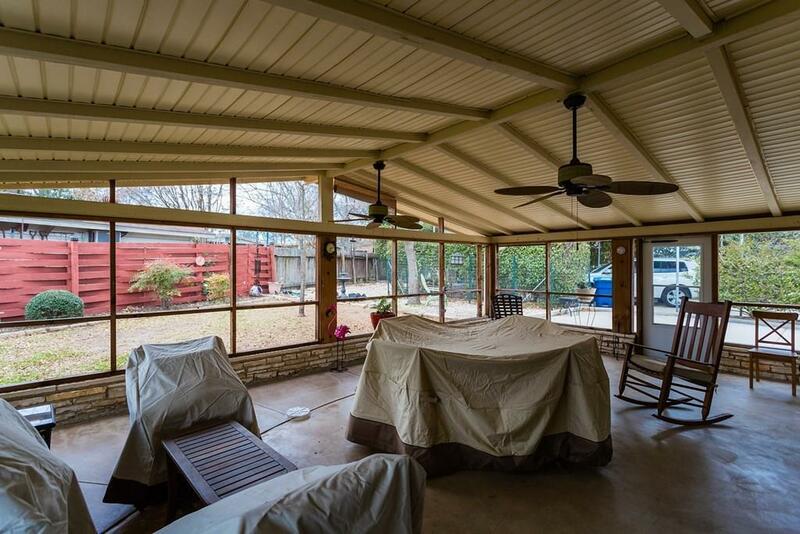 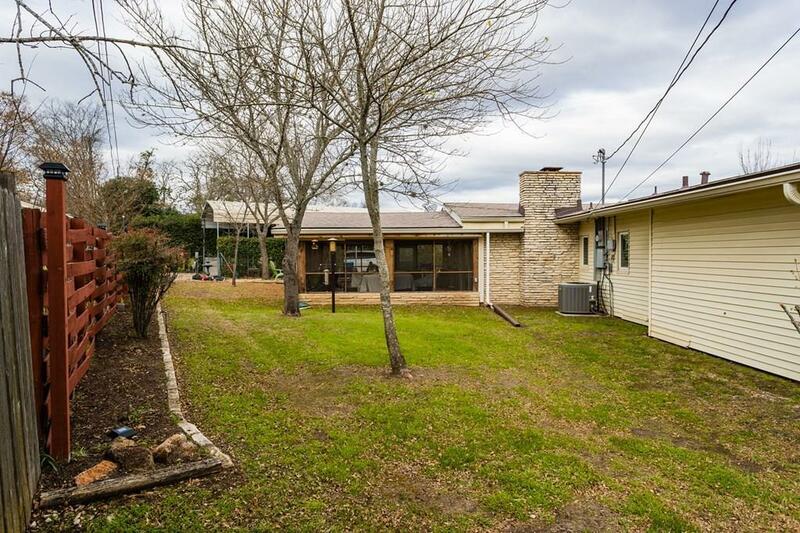 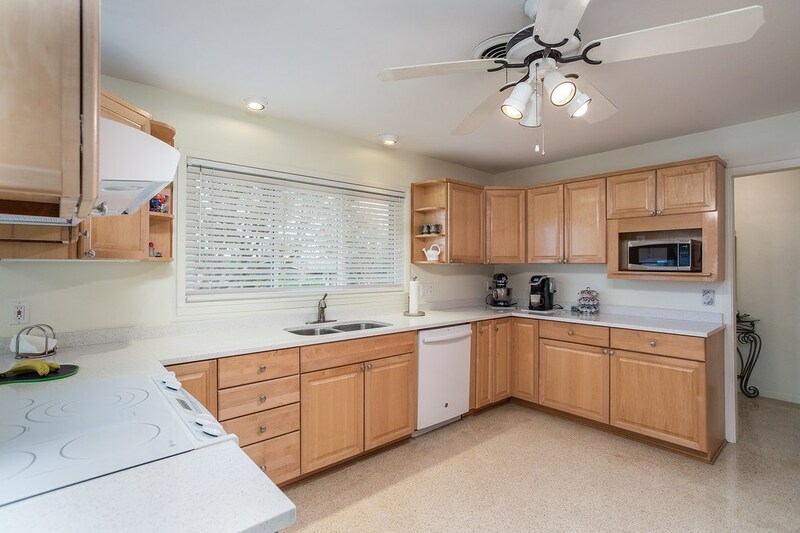 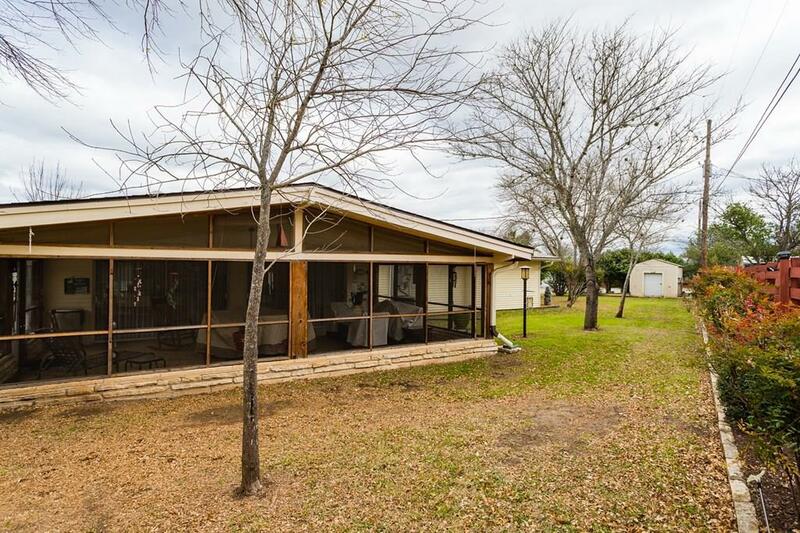 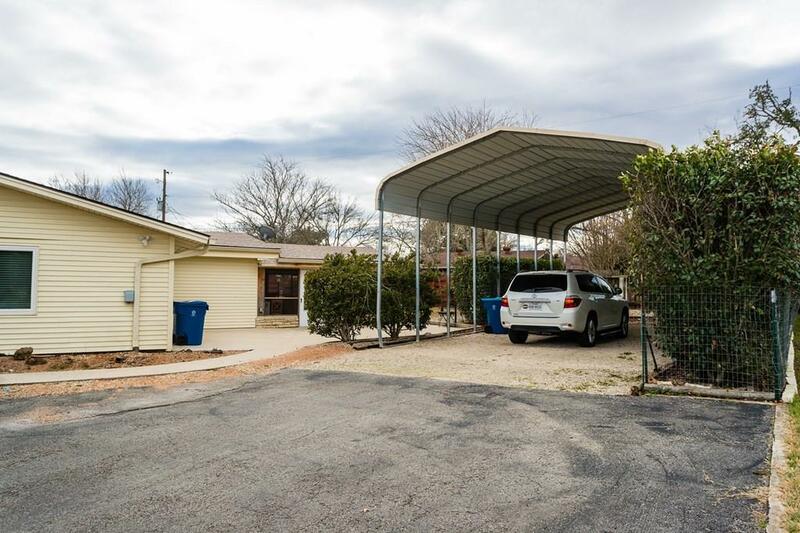 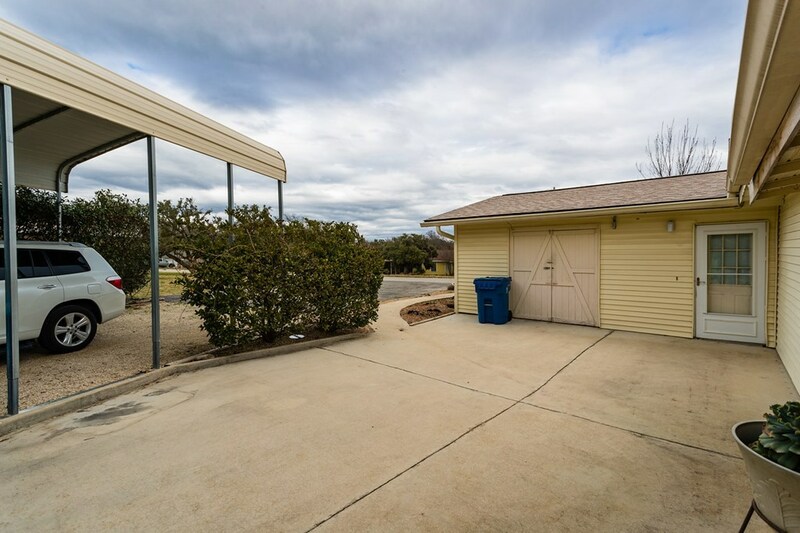 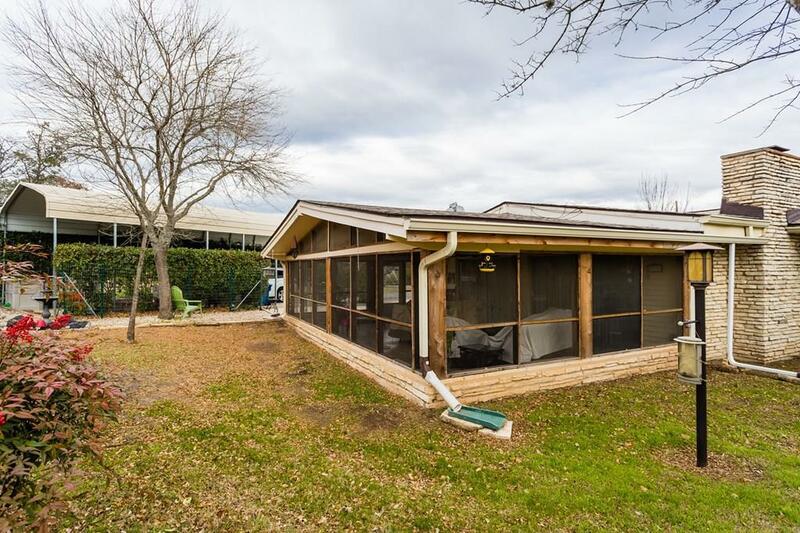 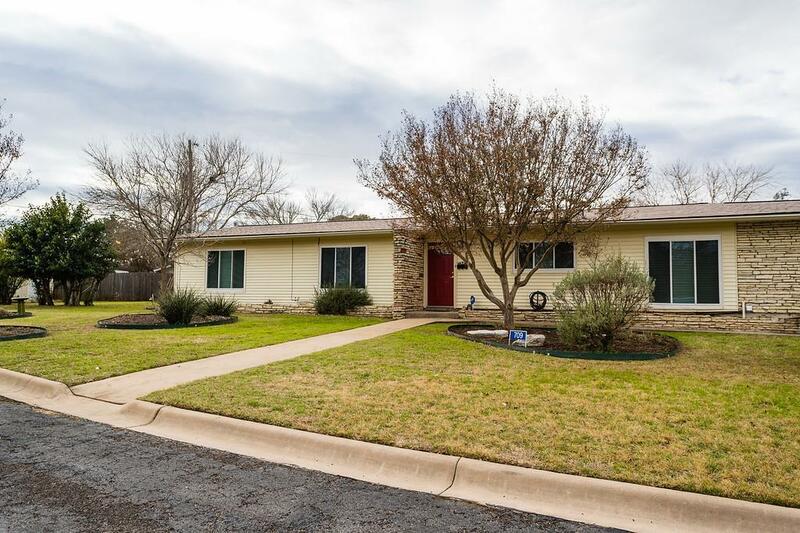 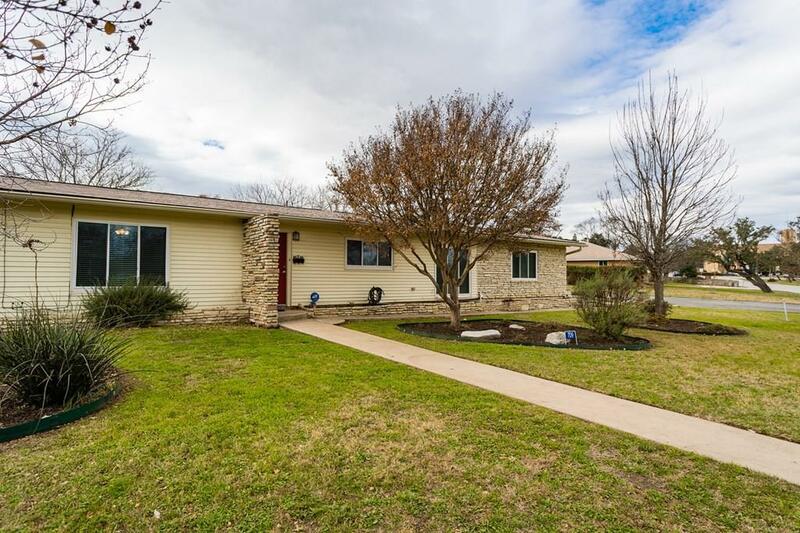 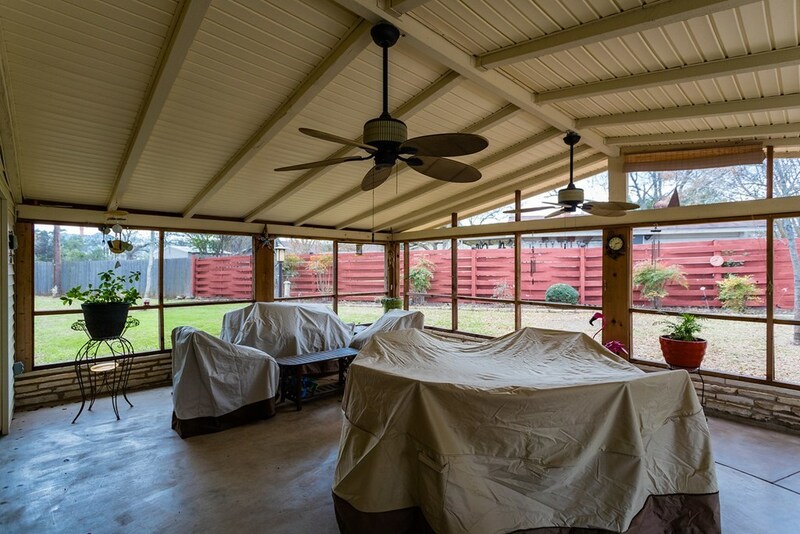 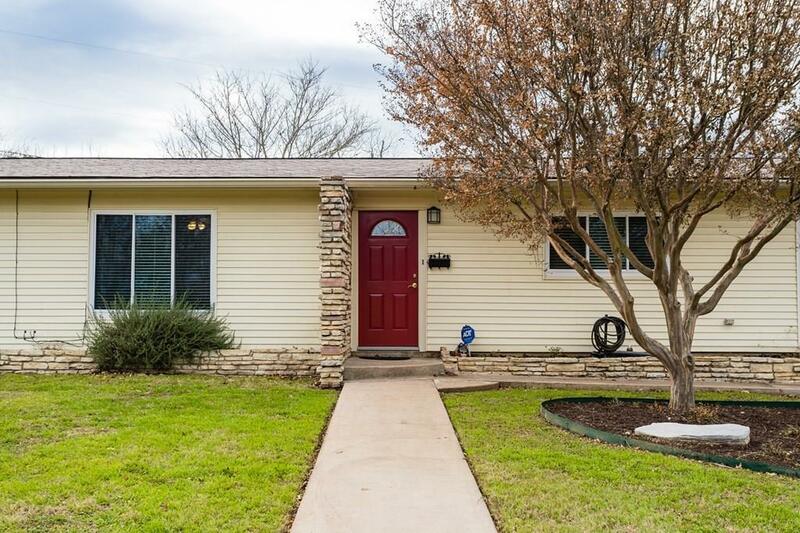 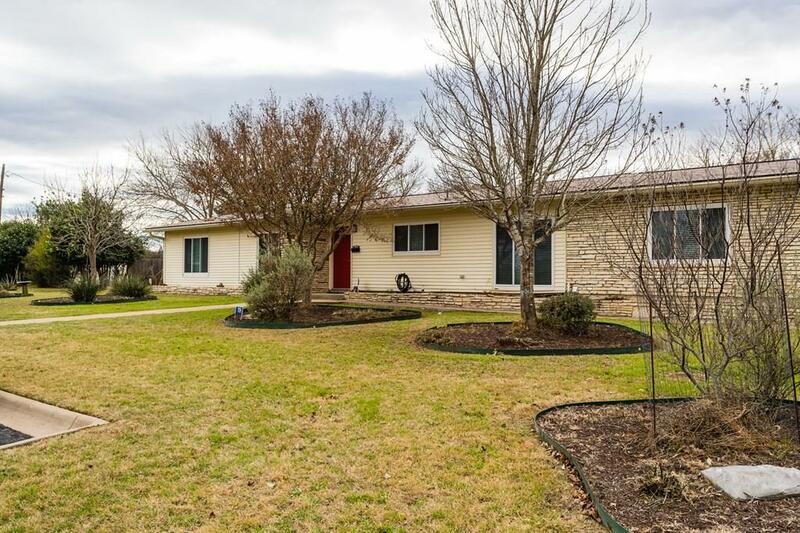 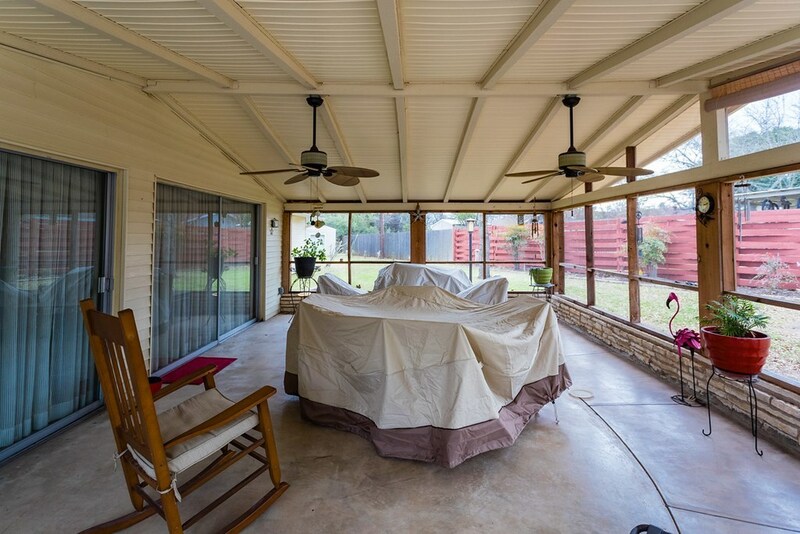 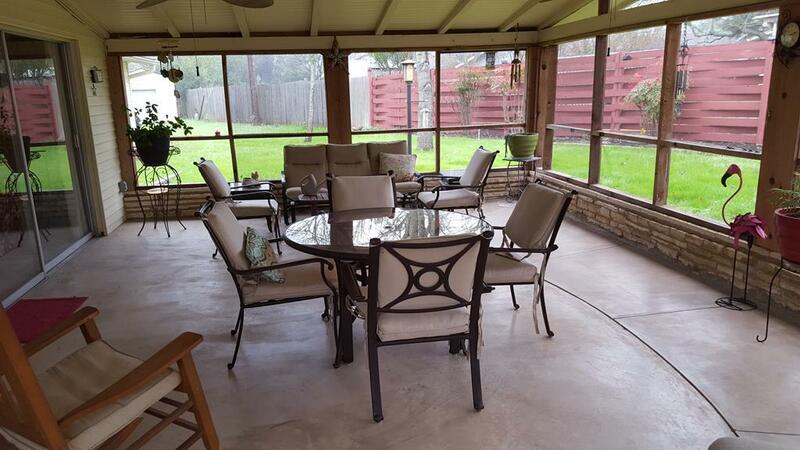 Spacious 3/2 with two living areas, huge rock fireplace, modern kitchen with quartz counters, newer vinyl windows throughout, large screened porch and RV carport. 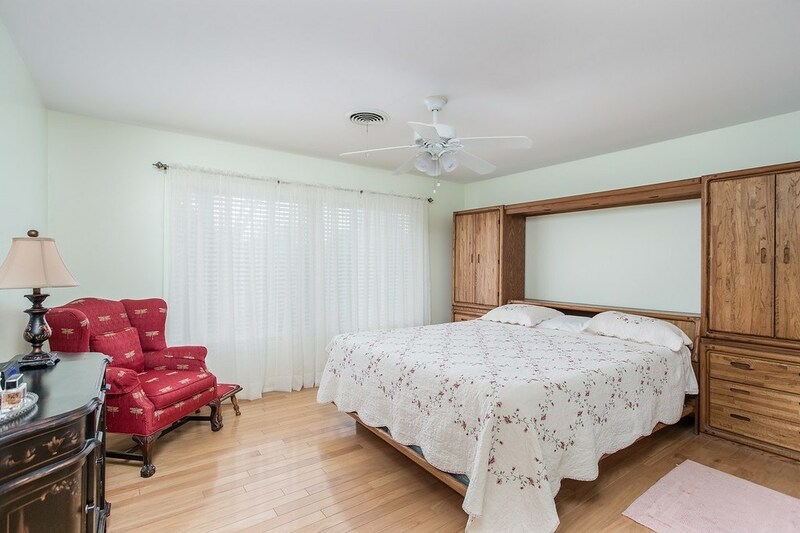 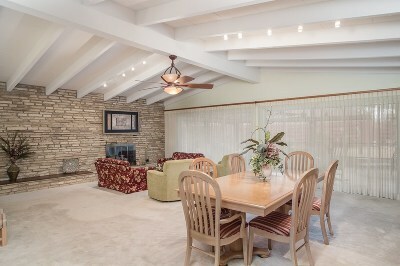 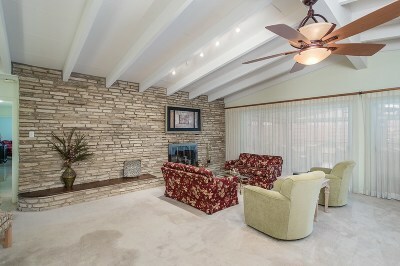 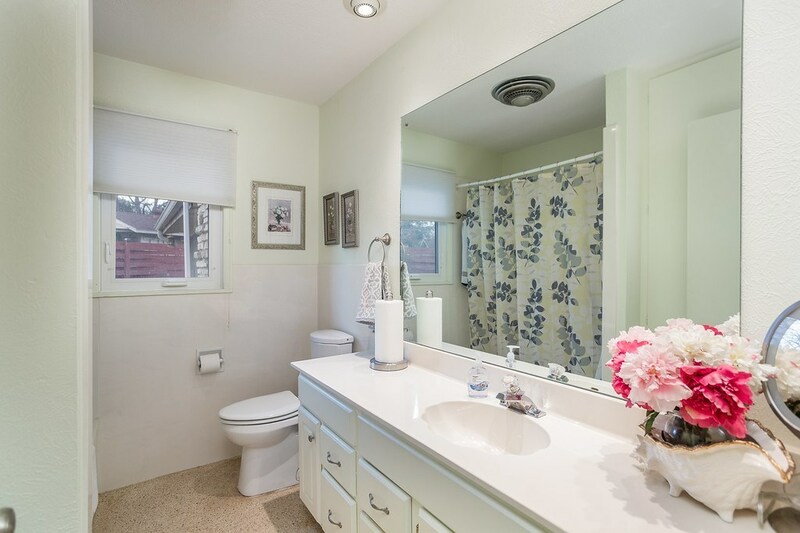 Located on a half an acre+- in an area of historic estate home on Jackson Road. 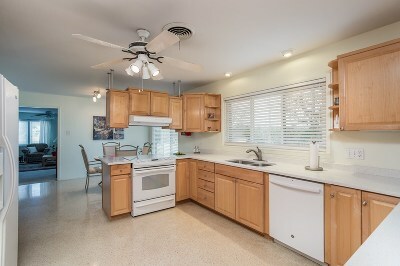 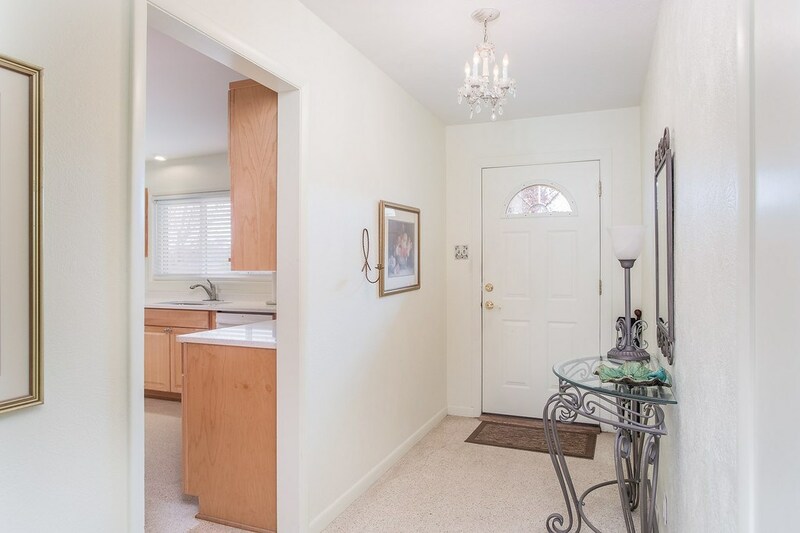 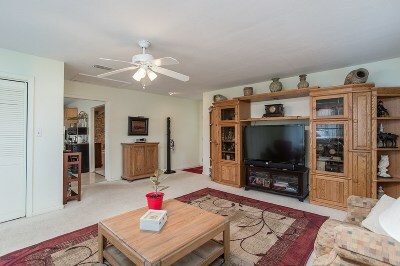 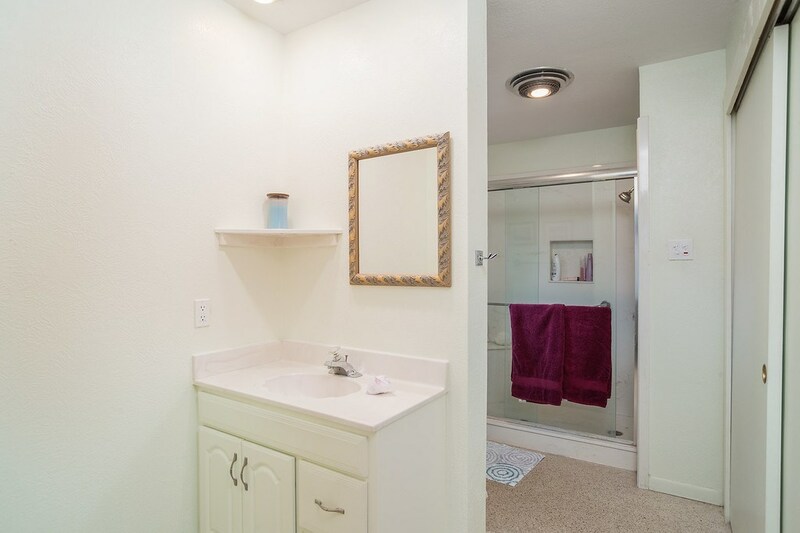 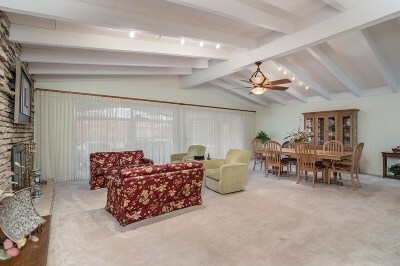 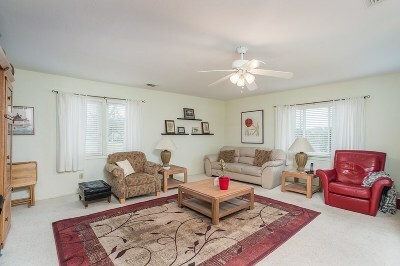 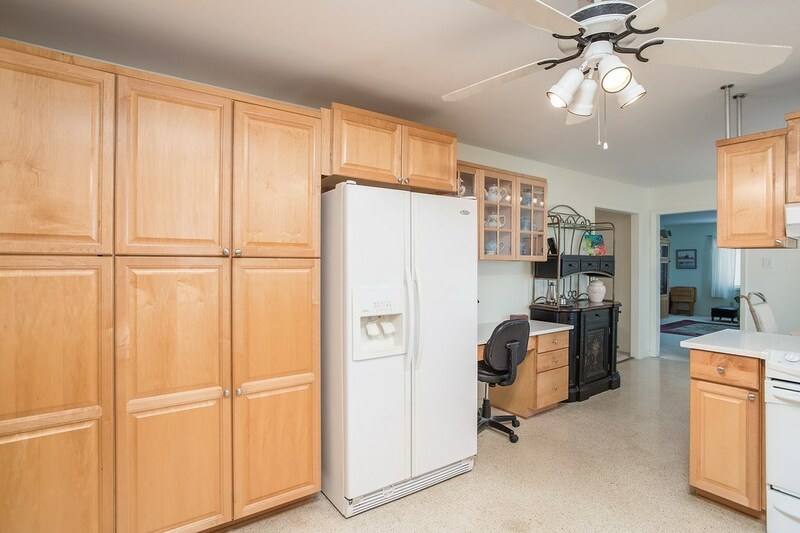 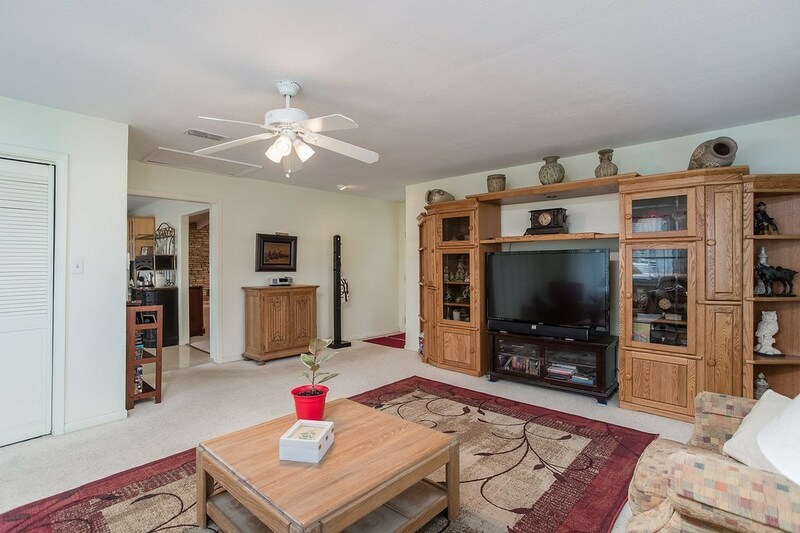 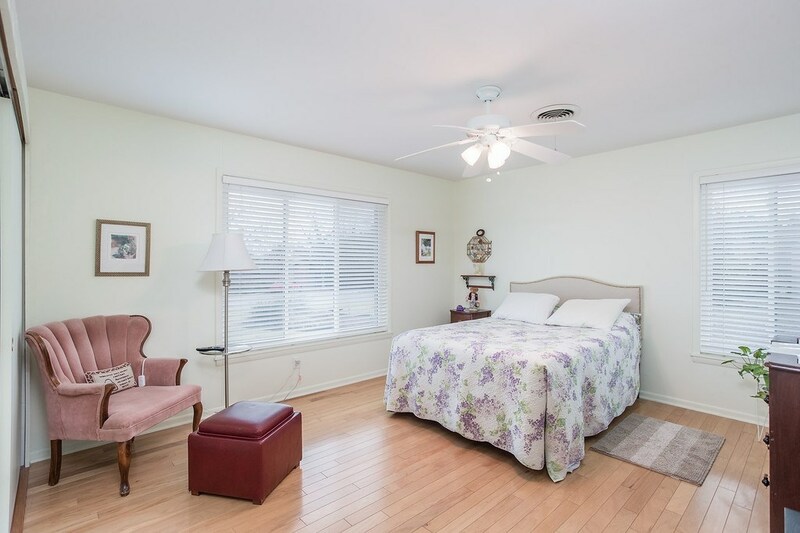 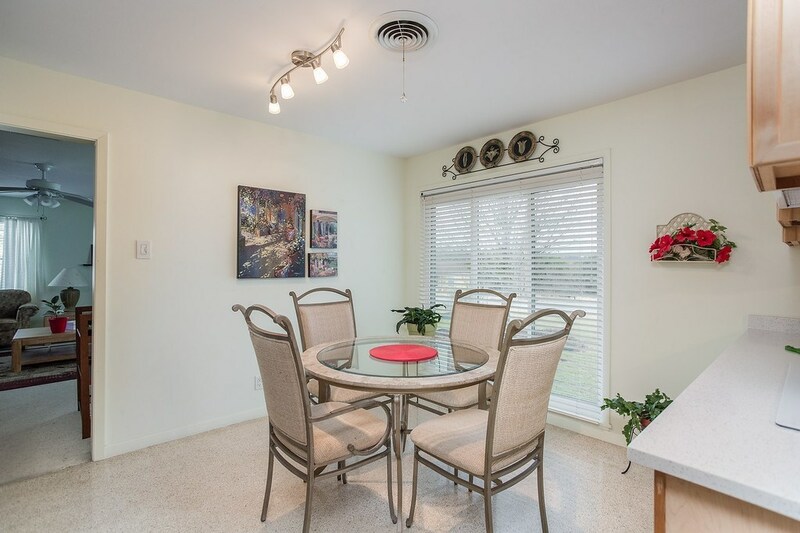 Open floor plan with high ceilings, gorgeous terrazzo flooring, light bright interior and ample parking.